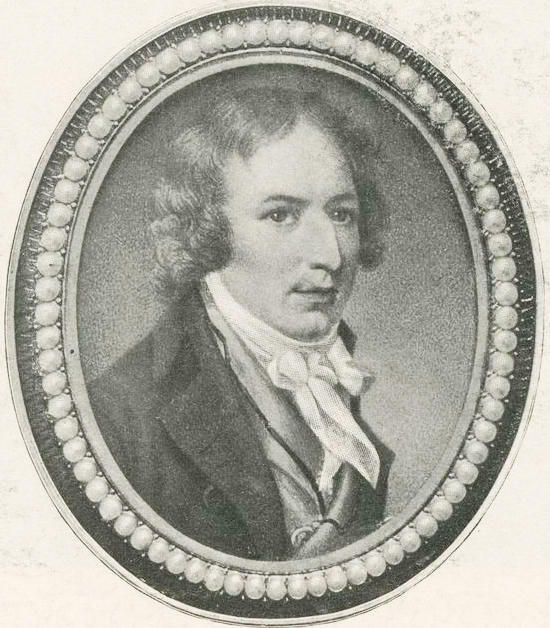 Harman Blennerhassett was born in London to a wealthy Irish family on October 8, 1764. He and his wife Margaret immigrated to the United States in 1796. Two years later, they settled on an island in the Ohio River near Parkersburg. In 1800, they built an immense mansion on what would become known as Blennerhassett Island. Harman Blennerhassett is best remembered, though, for his role in a sketchy plot. In 1805, he and Aaron Burr began scheming to establish their own kingdom in the Southwest, most likely in Spanish-ruled Texas. President Thomas Jefferson soon learned of the military intrigue transpiring on Blennerhassett Island. He believed that Burr and Blennerhassett were targeting United States, not Spanish, territory. He ordered the arrests of both men on the charge of treason. Jefferson’s reaction could be attributed, in part, to politics. Burr had served as Thomas Jefferson’s vice president. Yet, the two men were bitter political enemies. In 1807, Burr was acquitted of all charges. Harman Blennerhassett was then freed, too. But the damage had been done. Blennerhassett spent the remaining 24 years of his life trying to regain his lost fortune.